$1.89 to $62.99 & FREE Shipping on orders over $59 $35. 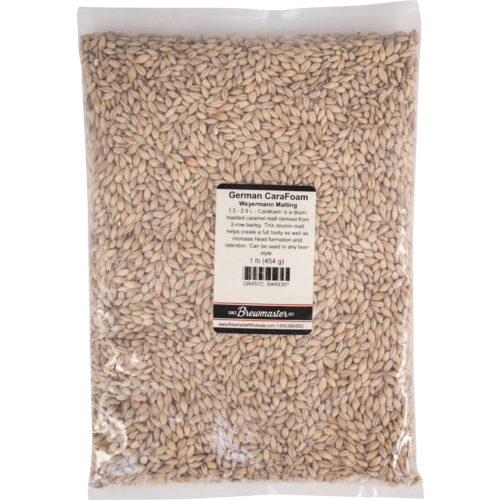 1.5L Weyermann® - Contributes the same to your beer as CaraPils does - body, etc - but with a slightly sweet flavor. 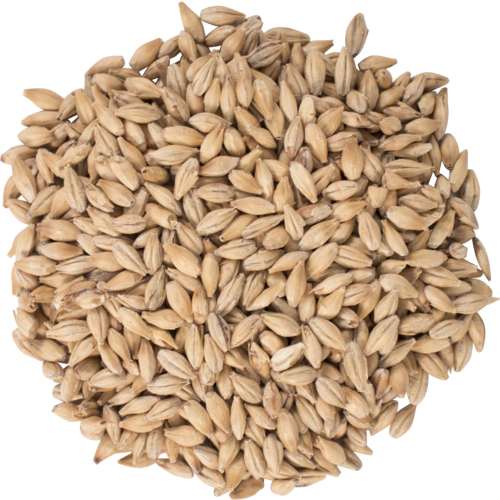 A few breweries are switching to this malt in place of CaraPils. Definitely lends a more interesting flavor. adds head retention and "mouth feel"
To se if it's better than carapils. body. I like some heft, even in a wheat. Top notch body builder for German ales and larger. Great price also! Great product and super great service ! As always great products and great service!! Morebeer is the place to get it. I haven't used this much but it was nice and fresh when I needed it for a recipe a while back.